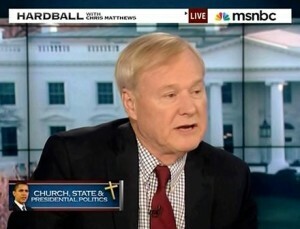 Wow, even Chris Matthews blasts Obama. He once said Obama becoming president caused a tingle up his leg. Read his criticism of the Health and Human Services mandate that attacks religious freedom in America HERE. This is a good review of the issues from Chuck Colson. Prepare for civil disobedience. I am excited about the new Catholic Bible Study program from Logos Bible Software. I’ve used it for 25 years. Their new Catholic modules are fantastic. You can see the different levels and resources HERE. If you decide to buy it, just add the Promo Code STEVE for a 15% discount. There are three pricing levels: 1) Catholic Scholar, 2) Catholic Scripture Study, and the most affordable 3) Catholic Foundations. Now Logos has produced a video training course for all the Catholic resources on Logos. Watch the short video explanation below.